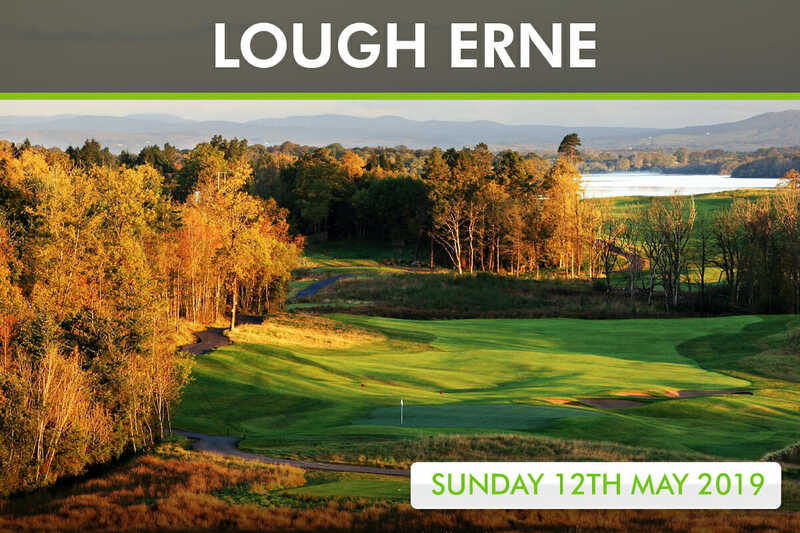 Event three of 14 Irish Golfer Events set for 2019 takes us to the majestic Nick Faldo designed parkland at Lough Erne Resort. Ranked 29 in the IGM Top 100 Courses in Ireland 2019, Faldo's suave design takes advantage of a plateau above the hotel with views over the famous Fermanagh Lakelands. The elegant par five up top demonstrates the vision Faldo can bring to golf course design while the swinging course returns to the water’s edge on several occasions.